,files,documents etc.In computer networking not only computer are connected but I/O devices,terminals are also connected and perform data communication. What are the elements/components of data communication? 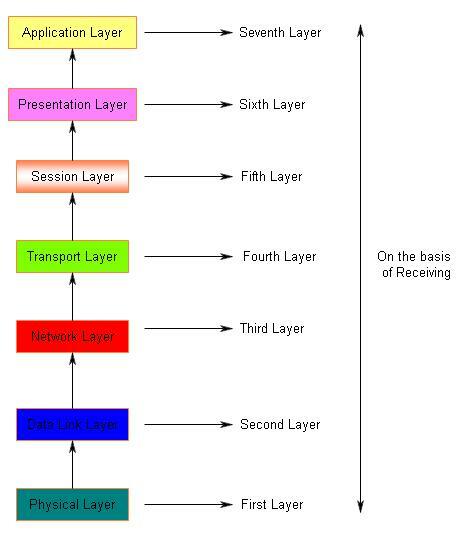 5)Protocol(set up rule of network). 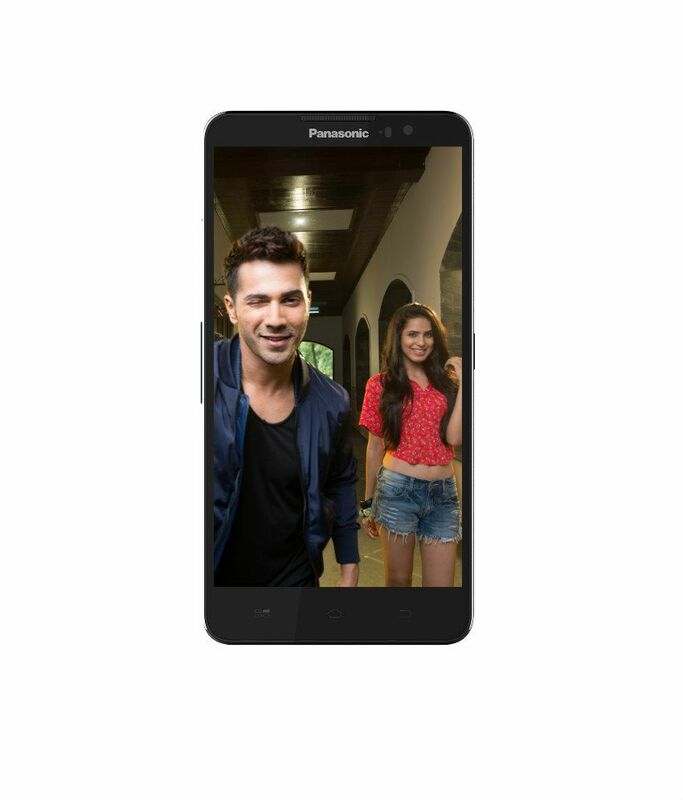 1)It provide better communication between hardware and software. 2)Network provide sharing of resources. 3)Many times,error free transmissions are take place. 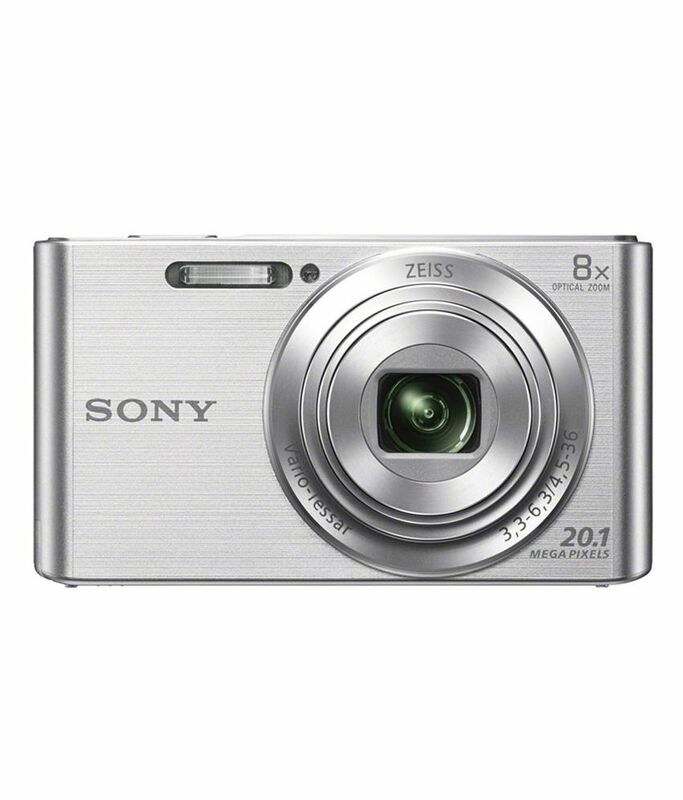 4)It provide good speed for transmission. 5)Networking is very cost effective. 7)Video conferencing is also possible. 2)Required lots of effort on installation. 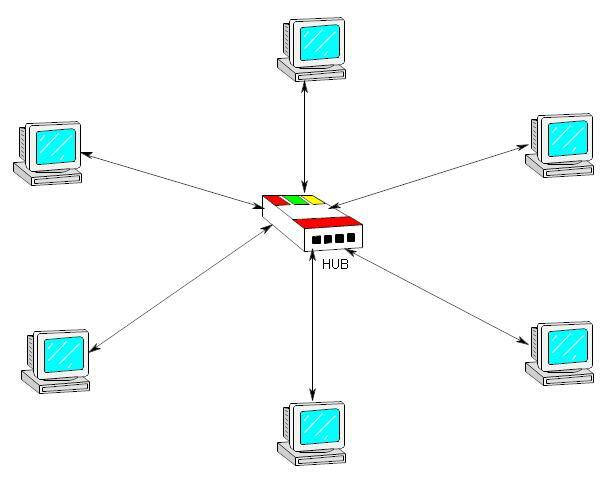 1)LAN:-LAN stands for Local Area Network.It is also called as Limited Area Network(But don't write this full form on your final examination).IN LAN,group of computer are connected to each other with in a building,office,school,home etc. For more help in LAN than please visits Computer LAN(Full link). 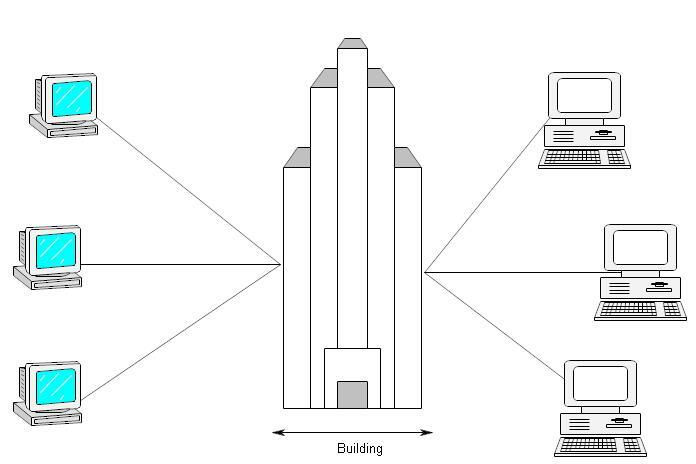 2)MAN:-MAN stands for Metropolitan Area Network.In MAN,group of computer are connected to each other with in a whole city. For more help in MAN than please visits Computer MAN(Full link). 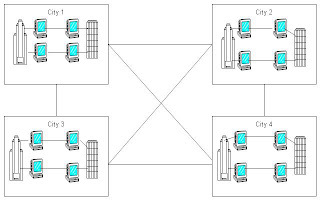 3)WAN:-WAN stands for Wide Area Network.In WAN,group of computer are connected to each other with in a broad geographical area. For more help in WAN than please visits Computer WAN(Full link). 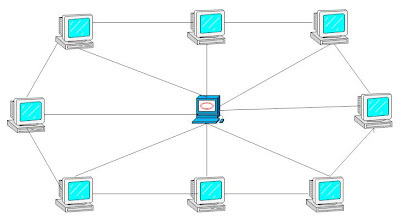 4)VPN:VPN stands for Virtual Private Network.In Virtual Private Network,group of computer are virtually connected to each other in a private network. 1)Peer to Peer Networking:-In Peer to Peer Networking,group of computer are connected to each other in a network.In this type of networking their is no fix client and server.So it provide less security example cybercafe. 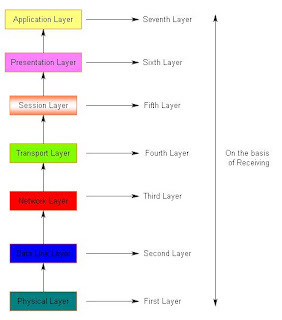 2)Client Server Architecture:-In Client Server Architecture,group of computer are connected to each other in a network.In this type of networking their is fix server and client(Every time server full fill the demand of client node). 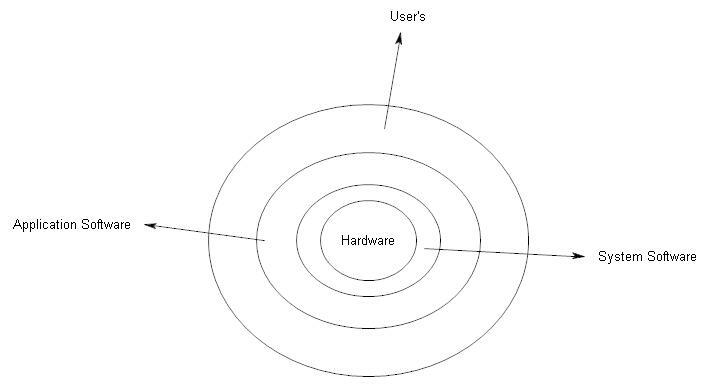 Topology is the physical layout of network.It may be in the shape of ring,star,bus etc. For more help in topology than please visits Topology(Full link). 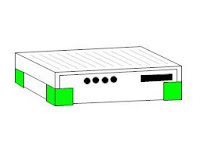 Some important networking devices are HUB,switch,modem,router,bridge,gateway etc.These devices are used in transmission of data. 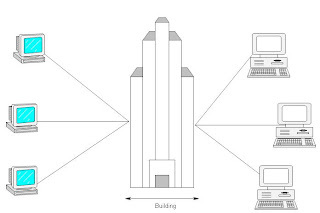 Transmission Media are used to transfer data from one computer to another computer. Guided Media(Twisted Pair Cable,Co-axial cable and Fibre Optic Cable). For more help in transmission media than please visits Transmission Media (Full link). That's all about tutorials of basic computer Networking and its applications,if you have any query then leave your comments and don't forgot to follow me on Google+,Facebook,Twitter. 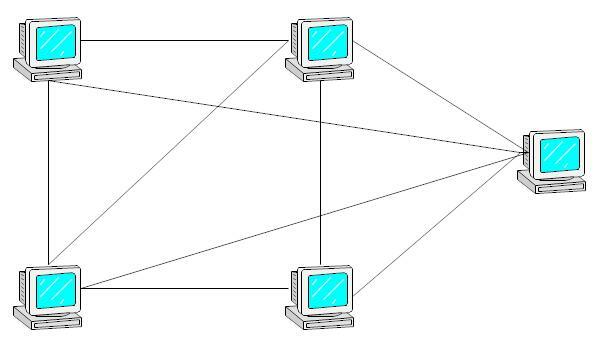 Topology(LAN topology) is said to be the physical layout of the network(shape of the network).It specified how computer/nodes are connected to each other.It also represent the connection of nodes in a network. 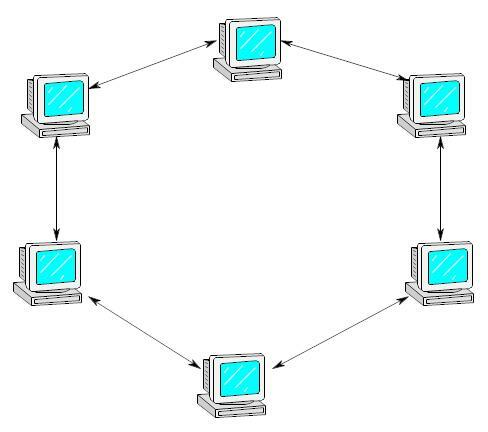 1)Star Topology:-Star topology consist one central devices(HUB or Switch) which manage the whole data. 5)Transmission speed is very fast. 3)If central device is fail than whole system is down. 2)Ring Topology:-Ring topology are those topology whose physical layout is like a ring.It generally used coaxial cable. 1)If one cable is loose than whole network is down. 2)If one node is not working than whole network is down. 3)Tree Topology:-It follow the concept of tree.It is also called as extended star topology. 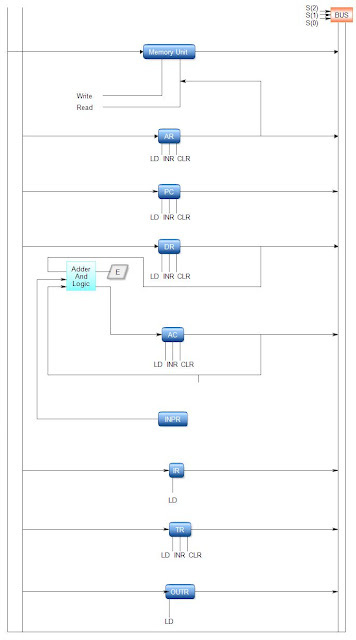 4)Bus Topology:-Bus topology are those topology whose physical layout is like a linear bus.It is also called as linear topology. 4)If one cable is loose than whole network is down. 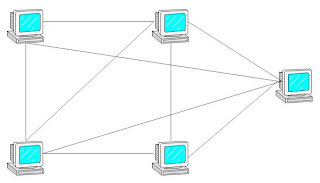 5)Mesh Topology:-It is also called as point to point topology because in this topology all nodes are connected to each other in a point to point network. 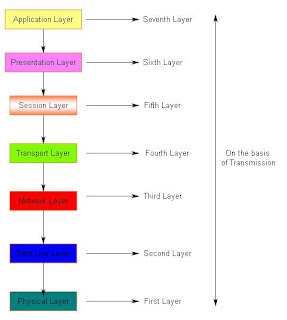 What is transmission media or transmission medium? 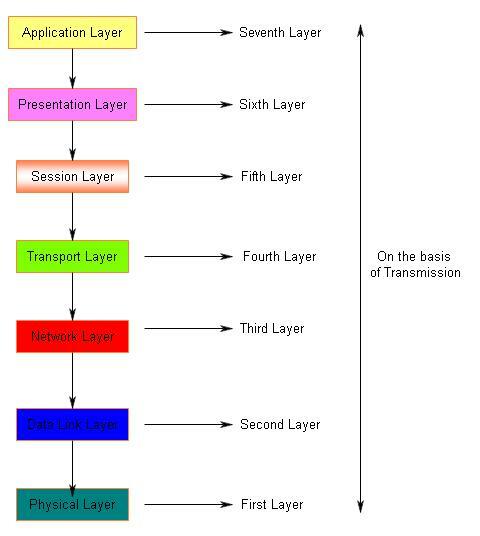 Transmission media is also called as communication medium or channel.Transmission media play a very important role in computer network.In computer networking it is used to transfer resources(like data /information) from one place to another. 1)Guided Media:-Guided media is also called as physical media or wired media.In guided media one network is connected to another network using a set of wires. a)Twisted Pair Cable:-Twisted Pair Cable is very common in our daily life,even a phone wires is also made up of Twisted Pair Cables.It consist 8 wires and 4 pairs(2 each).Twisted Pair Cable is very cheap technology as compared to Fiber Optic cable and Coaxial cable. 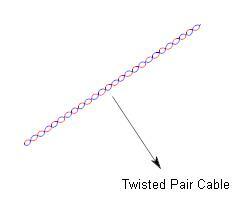 ->UTP:-UTP stands for Unshielded Twisted Pair cable.It is effected by EMI(Electro Magnetic Interference). ->STP:-STP stands for shielded Twisted Pair cable.It is not effected by EMI(Electro Magnetic Interference). b)Coaxial Cable:-Coaxial Cable is made up of copper wire and it provide better shielding and carry more data as compared to Twisted Pair Cable. ->Thin cable:-Only one signal transmit at a time. 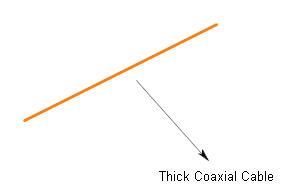 ->Thick cable:-More than one signal transmit at a time. c)Optical Fiber Cable:-It provide better and fast communication as compared to Twisted pair cable and coaxial cable.It transfer data at very high speed through light signal. 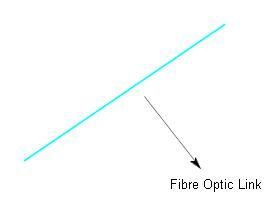 ->Single mode Optical Fiber Cable:-One light signal transmit at a time. ->Multi mode Optical Fiber Cable:-More than one light signal transmit at a time. 2)Unguided Media:-Also called as wireless media.Some common example of unguided media are blue-tooth,infrared,satellite etc. 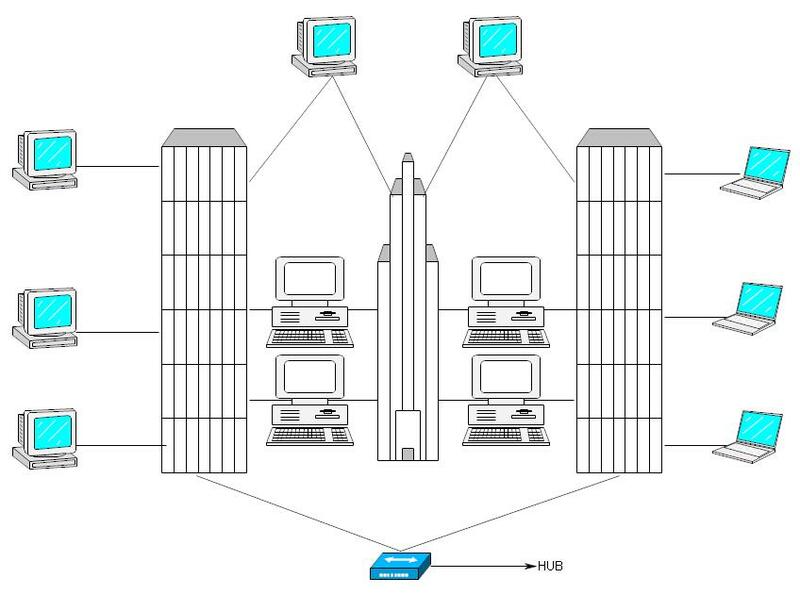 You may also like:-What is Wide Area Network(WAN)? 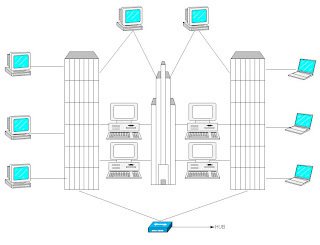 LAN stands for Local Area Network.It is also called as Limited Area Network.In LAN,group of computer are connected to each other with in a building,office,school,home etc.The range of LAN is very small i.e. 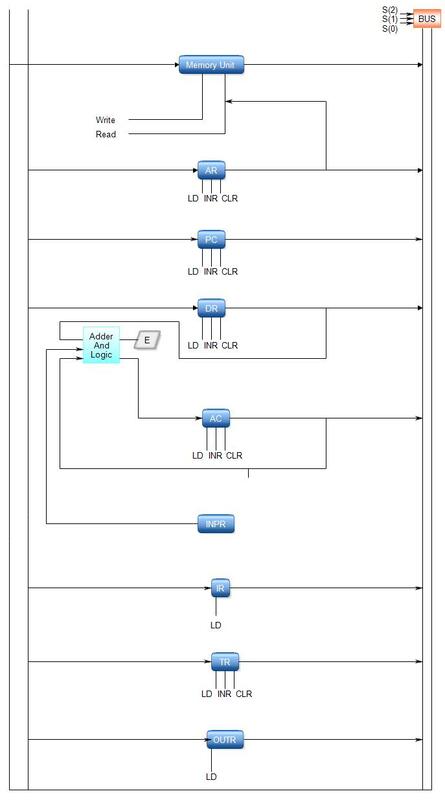 0 to 5 Km.Some component of LAN are nodes,server,NIC(Network Interface Card) etc.LAN basically used only twisted pair cable and common example of LAN is Ethernet. 1)Using LAN,we can access so many devices like Printer,plotter etc. 5)Rate of error is very low. 7)We can transfer our resources very easily. 8)Sharing of resources are of very high speed. 10)Installation is easy as compared to MAN and WAN. 11)It is very cost effective. 12)Limited number of computer are connected. 13)It connected in a small geographical area. 14)It can be wired or wireless. 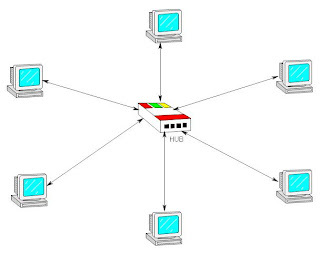 WAN stands for Wide Area Network.In WAN,group of computer are connected to each other with in a broad geographical area. WAN is formed from the combination of two or more MAN.It connected different-2 cities,states or even countries. 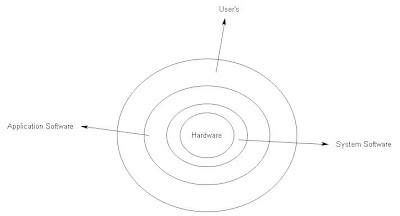 1)Public WAN:-Public Wide Area Network are those network in which the data and information(resources) are access and shared publicly example Internet. 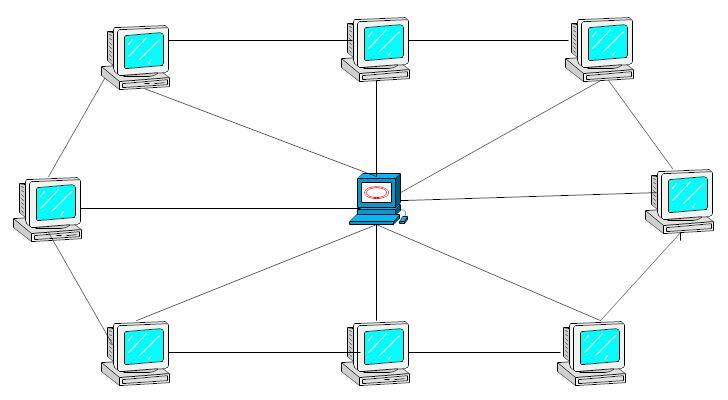 2)Private WAN:-Private Wide Area Network are those network in which the data and information(resources) are access and shared privately example ARPANET. 1)It covered very large geographical area. 2)Large number of nodes are connected. 3)It may be used in guided(wired) or unguided(wireless) medium. 4)Transmission speed is not such good as LAN. 5)Resources are shared very easily. 6)Error rate is higher as compared to LAN. 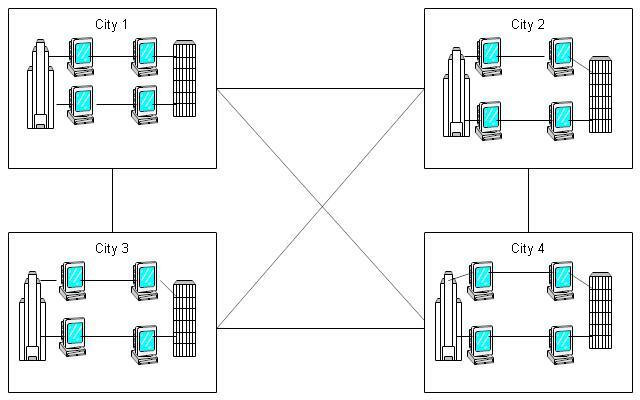 That's all about Wide Area Networking and its components,If you have any query then leave your comments and don't forgot to follow me on Google+,Facebook,Twitter.